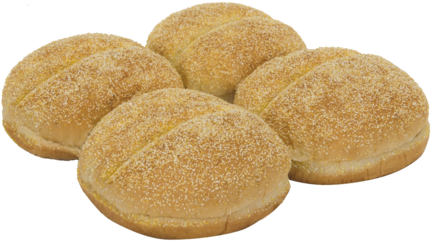 Baked with care, our Crustini buns are lightly dusted with cornmeal for a delightfully classic flavor. 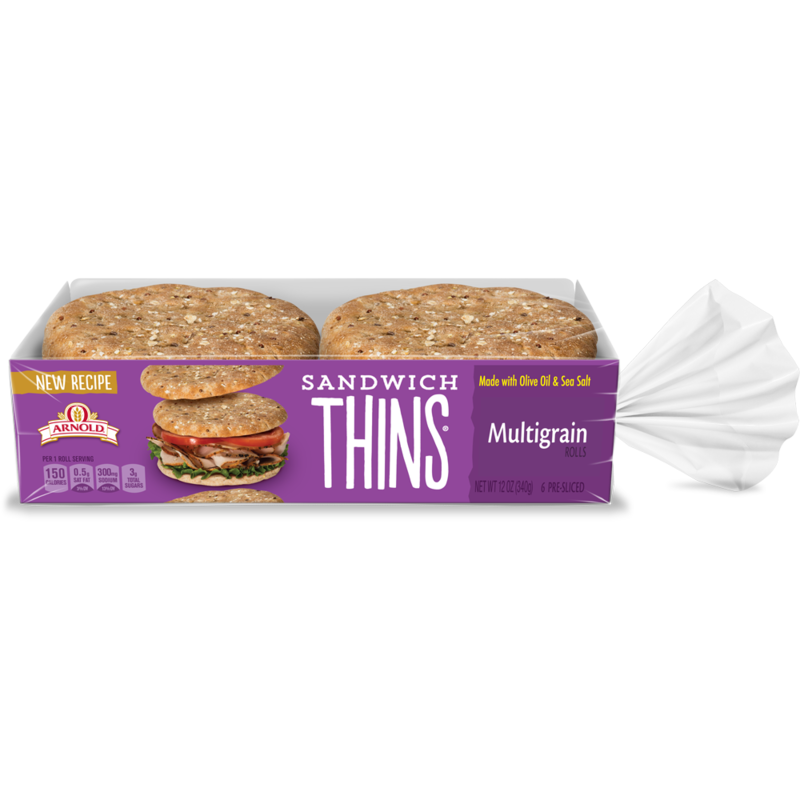 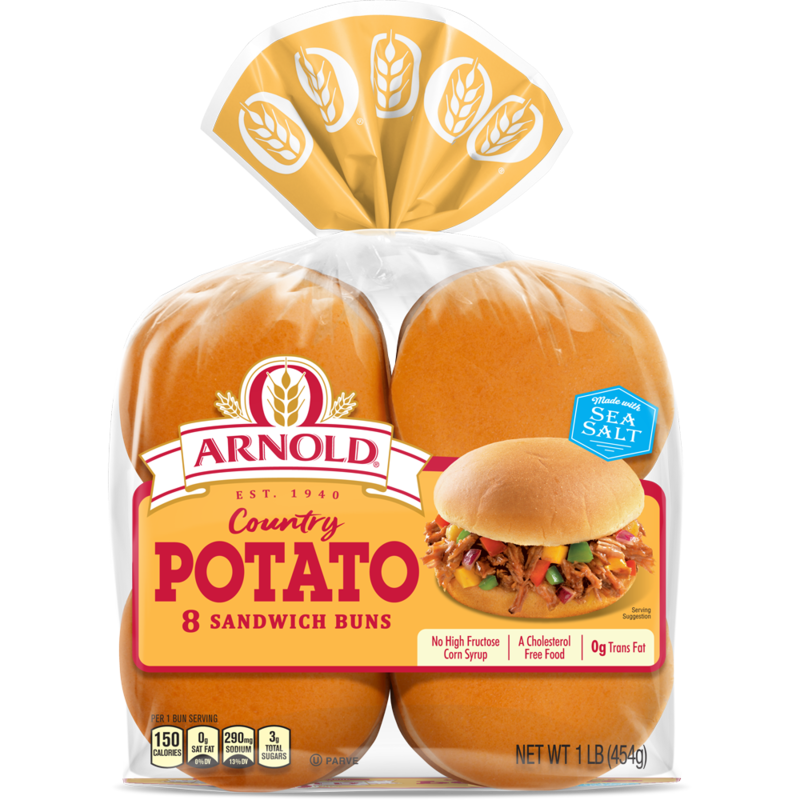 Their hearty texture is perfect for grilled chicken or pulled pork sandwiches, burgers and more! 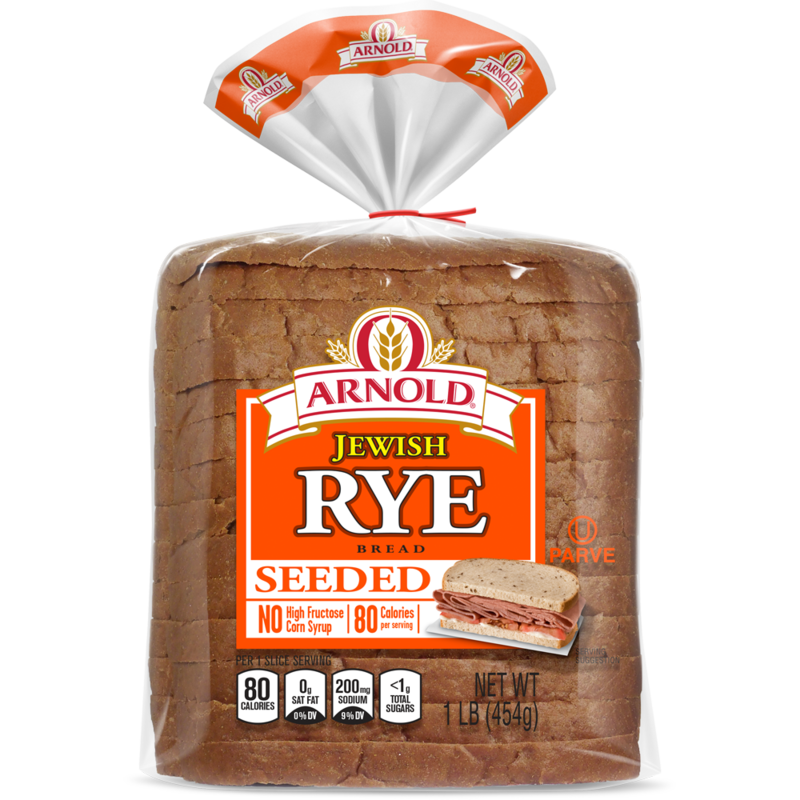 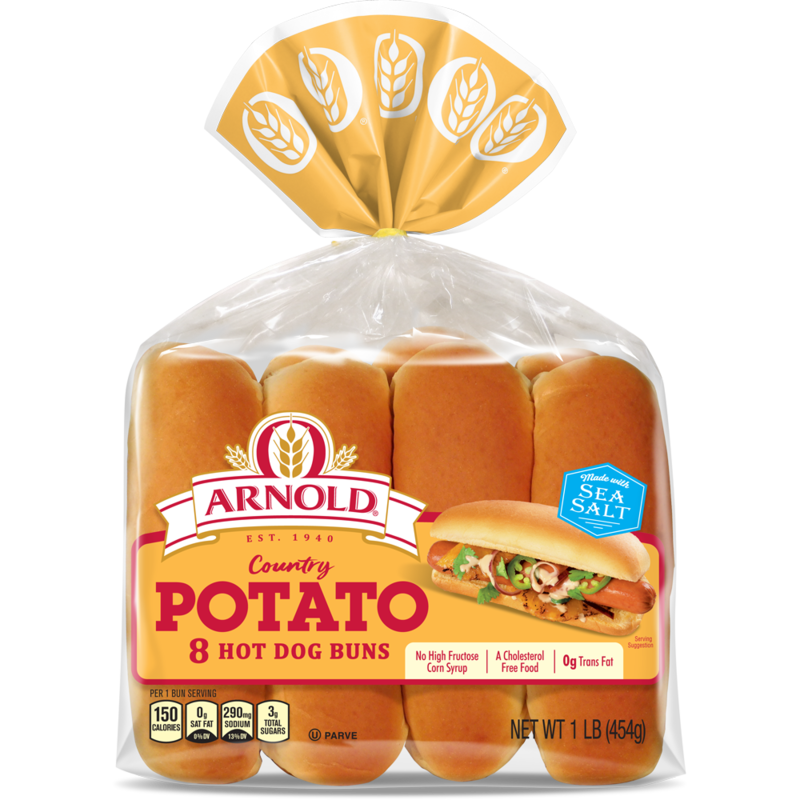 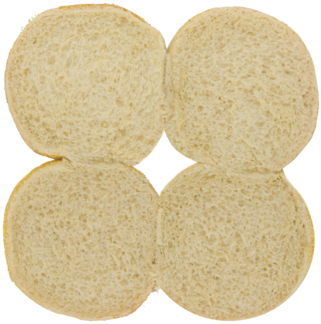 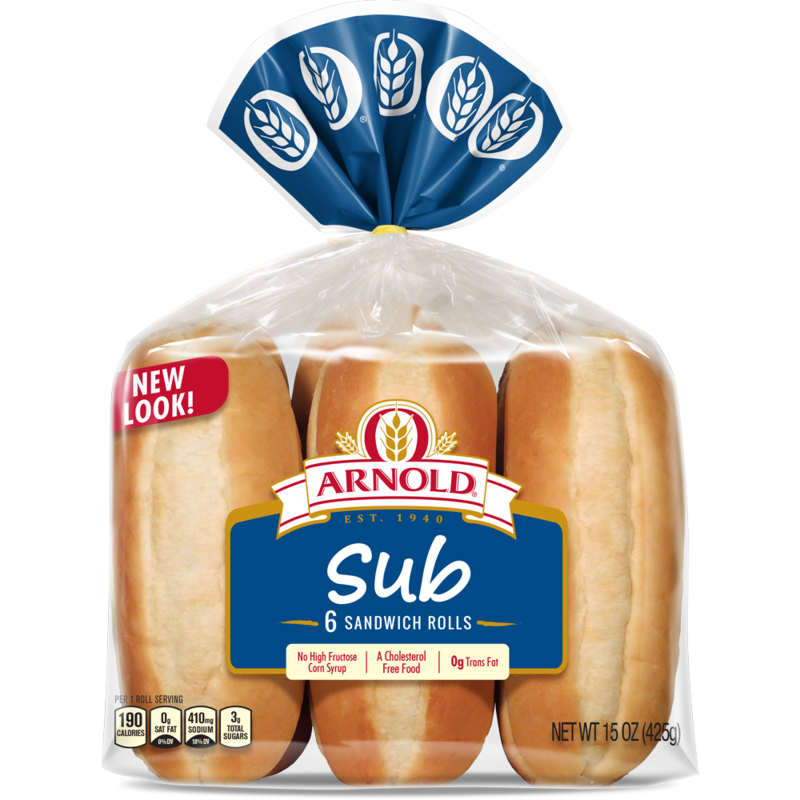 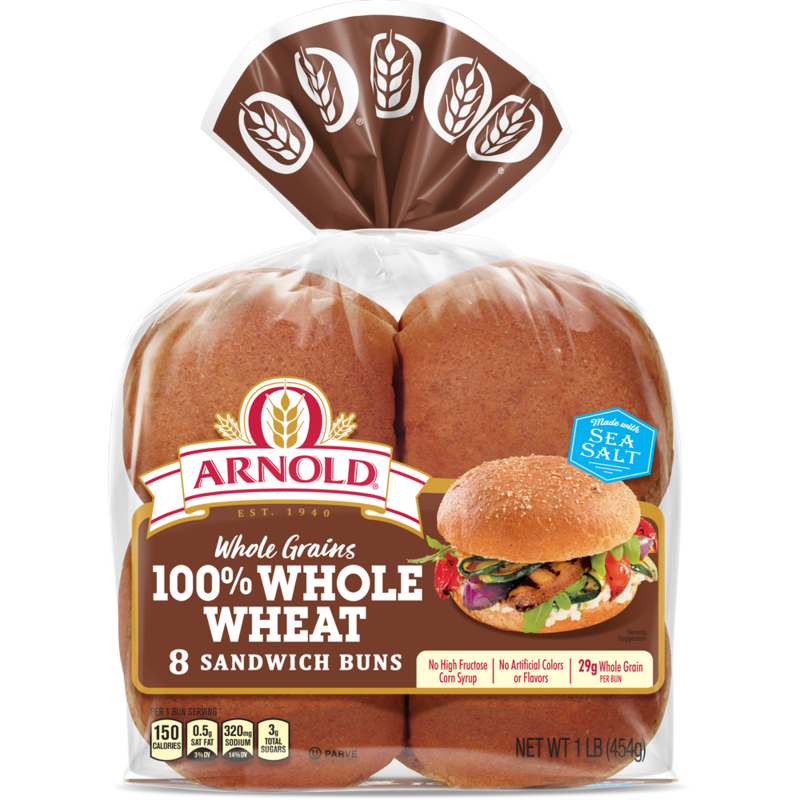 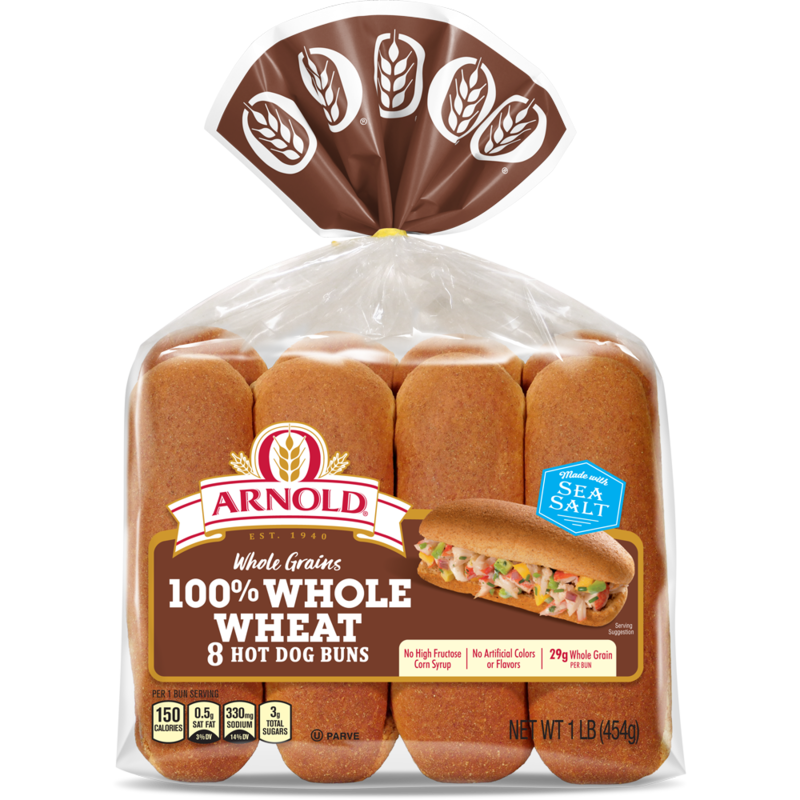 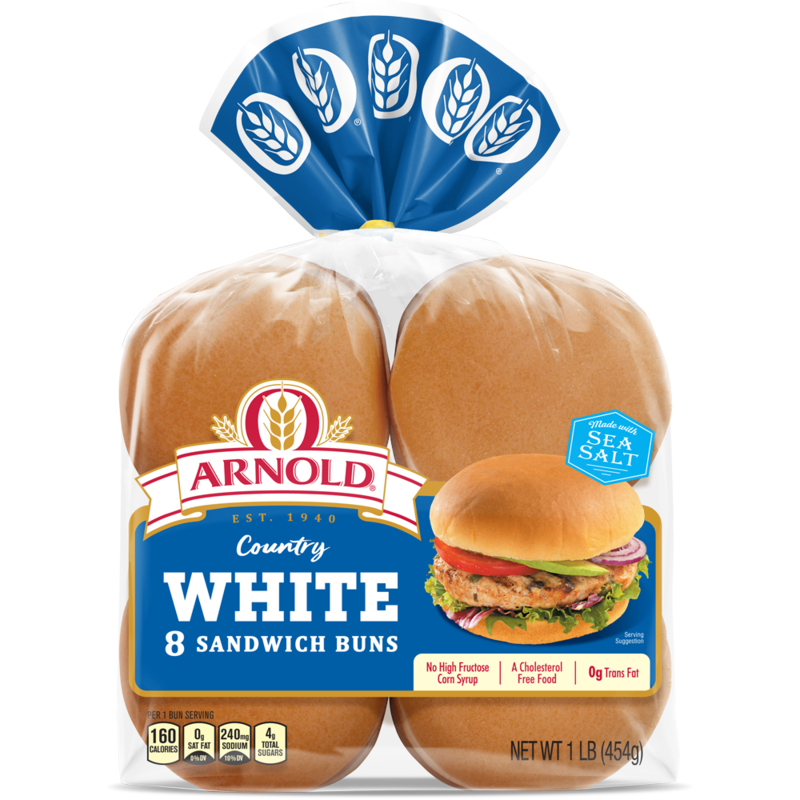 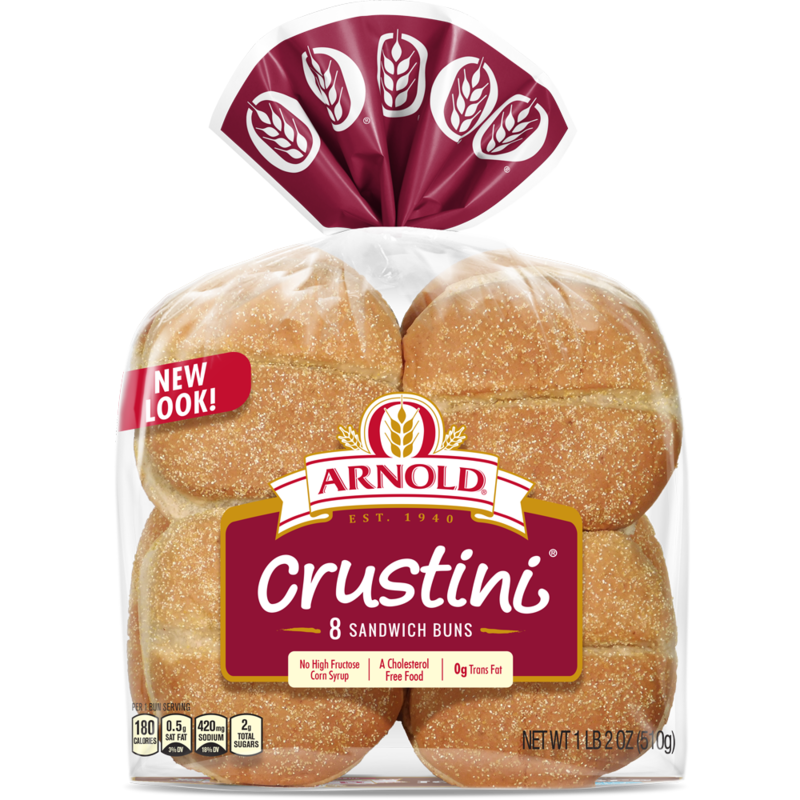 I thought you might enjoy "Crustini Buns" from Arnold® bread.